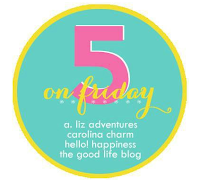 Fave Five Friday | We Moved! I'm SO happy to be in our new home and enjoying finally having all the main rooms unpacked and (semi)organized. It's been crazy hot around here (like heat advisory hot) so we've done a lot of hanging out indoors. Today we're going to brave the park for a MOPS playdate! 5.) Just a girl and her dog! She loves her "buddy" and loves going outside. I love how much personality she has and how she brightens every day with her silly attitude and happy smiles. 4.) Both kids napping simultaneously is a rare occasion these days, so when the opportunity presented itself the other day I took advantage of the quiet, alone time to relax with the newest issue of BHG! 2.) Hold on...what? 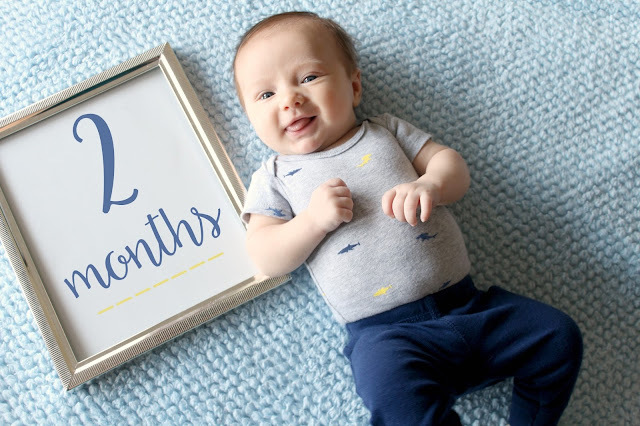 2 months?! I think it physically hurts me to see him grow, but I love it at the same time. Is that crazy? I love seeing him smile and his personality starting to show, but I also love how bitty he is. It just doesn't seem real. 1.) 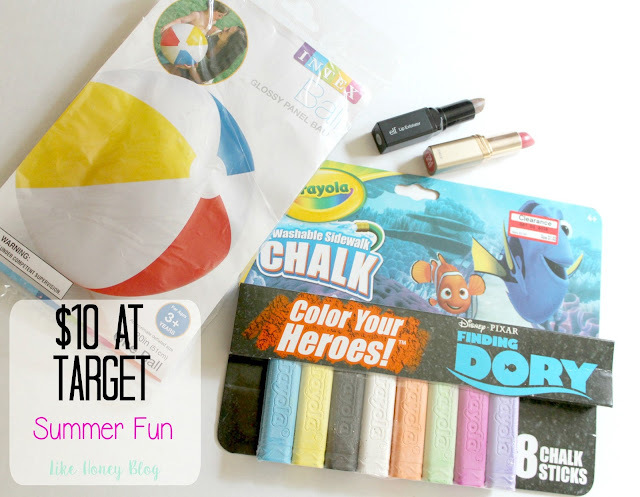 Did you see this week's $10 at Target post? I got a lot of goodies and stayed under my budget! Woohoo! What are you up to this weekend? Are you braving the heat? Hey y’all! 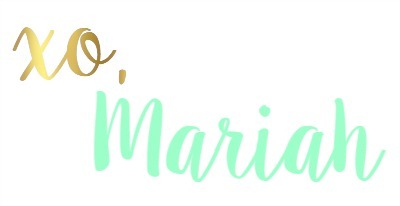 I’m Mariah and here at Like Honey, I’m on a mission to share everything that makes life sweet! From beauty & fashion to family & home decor, join me as I strive to live stylishly on a budget! Fave Five Friday | Closing Day! © 2015 Like Honey. Victoria Template designed by Georgia Lou Studios All rights reserved.